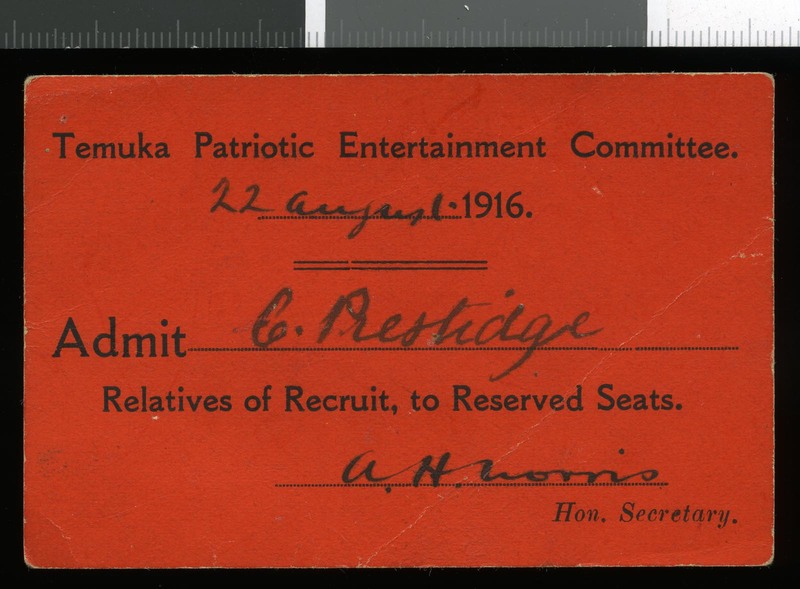 Prestidge was 20 years old when he enlisted in the Army in August 1916. Before he joined up he worked as a labourer on a farm at Clandeboye. He was reasonably tall, 5 foot 10 inches, and had brown eyes with brown hair. Prior to the war he had some limited military training, having served in a local general training section. 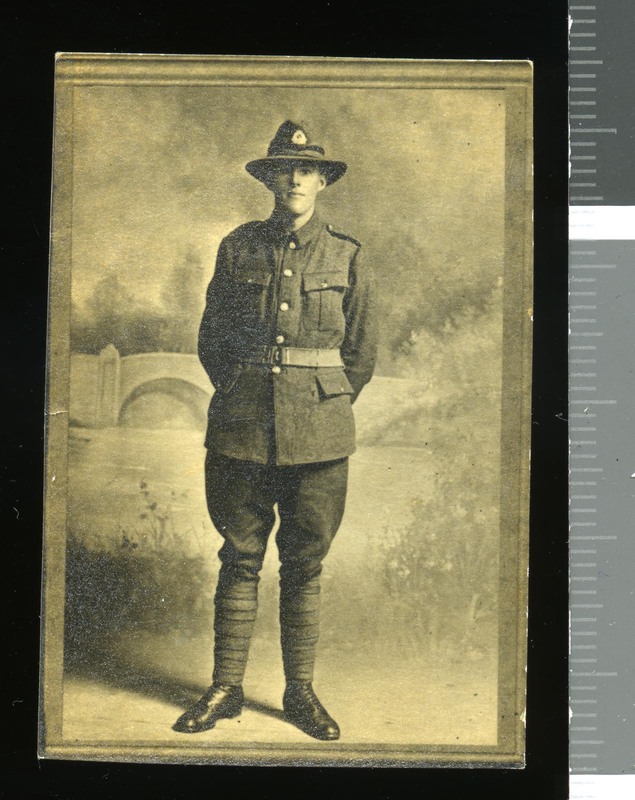 He left New Zealand in December 1916 as part of the 20th Reinforcements, Canterbury Infantry Battalion. Prestidge was seriously wounded when he was on his way to the fighting at Passchendaele. He was shot in both the head and the right leg. He was evacuated from the front on 5 October 1917 by a Field Ambulance and later that day had his head operated on in a Casualty Clearing Station. 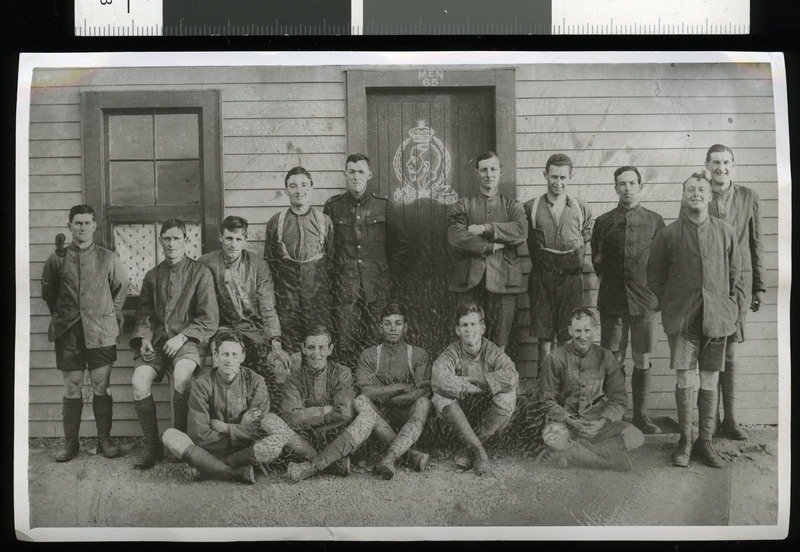 Prestidge was taken to England for further treatment and then sent to the 1st New Zealand General Hospital. Incredibly he survived his wounds and began to recover. 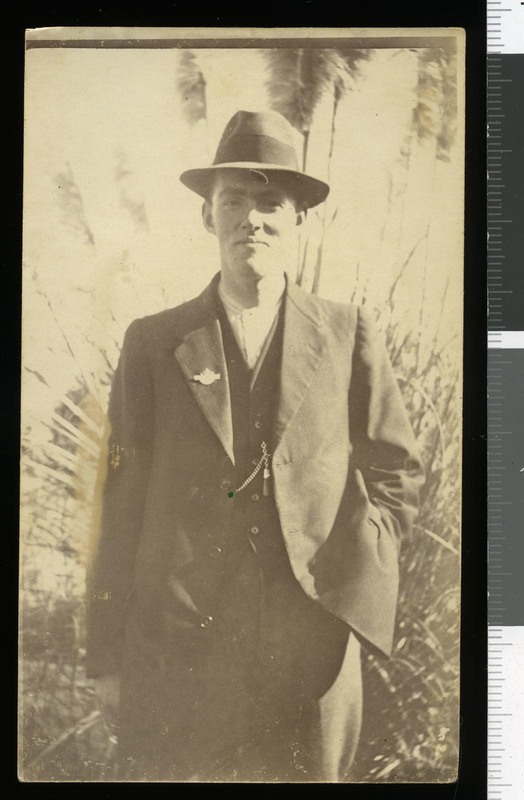 Prestidge returned to New Zealand in May 1918 and was discharged from the Army because of his wounds. He had a hollow in his head from his bullet wound for the rest of his life and his leg wound caused lasting pain. After the war he returned to farming and then married and raised a family. Later he lived in Timaru and worked as grader driver, a job he held until his retirement. 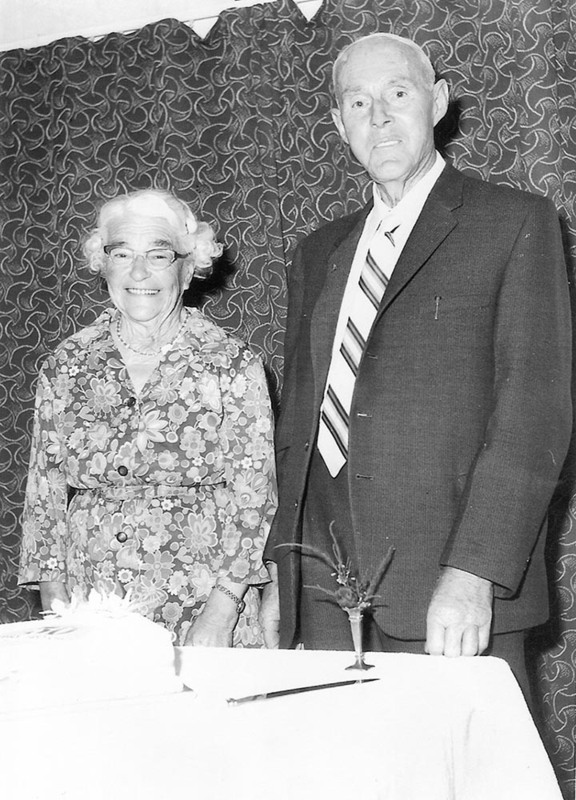 Prestidge died in Timaru Hospital in December 1980, aged 84.